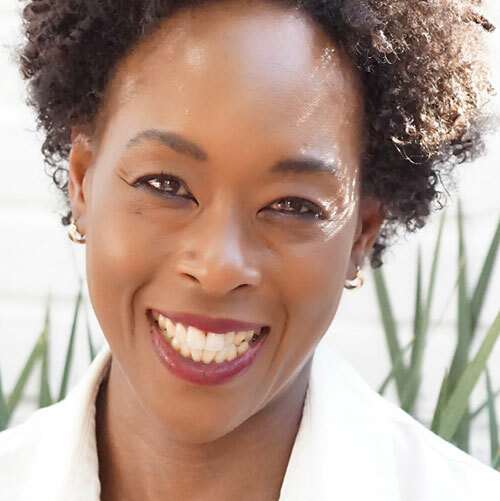 In her New York Times bestselling debut book, Margot Shetterly tells the story of four African American women whose mathematical calculations at NASA fueled America’s greatest achievements in space at the leading edge of the civil rights movement. A 2014 Alfred P. Sloan Foundation Fellow and Virginia Foundation for the Humanities grantee, Shetterly is the founder of The Human Computer Project, which aims to recover the names and accomplishments of all of the women who worked as mathematicians, scientists, and engineers at NASA from the 1930s through the 1980s. A film adaptation of the book, starring Taraji P. Henson and Octavia Spencer, will be released in January 2017.